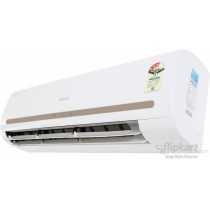 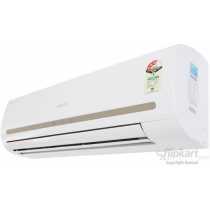 Voltas Classic 243CYi 2 Ton Split Air Conditioner Price in India, Specifications, Reviews & Offers. 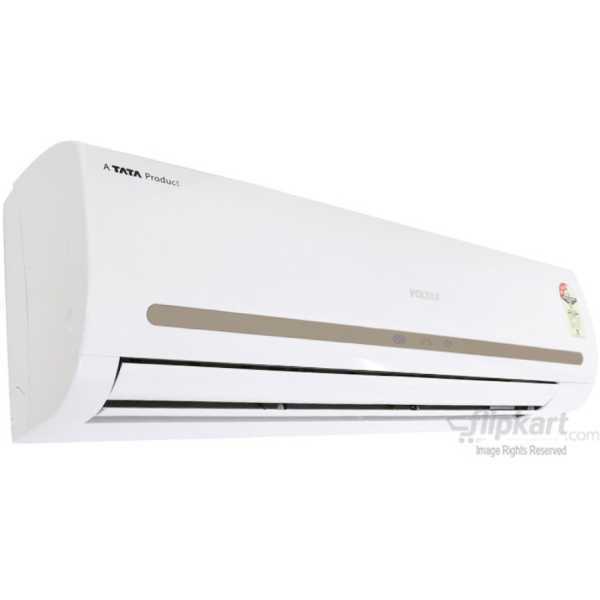 Buy online @ TATACliq Infibeam Snapdeal Amazon Flipkart. 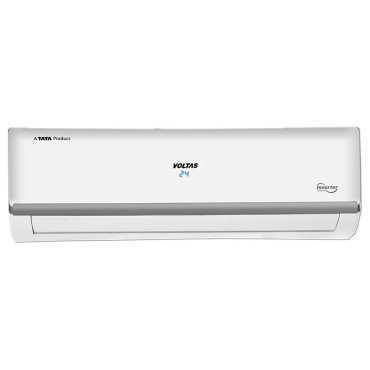 The lowest Voltas Classic 243CYi 2 Ton Split Air Conditioner Price in India is ₹50,790 ₹43,657 at Snapdeal. 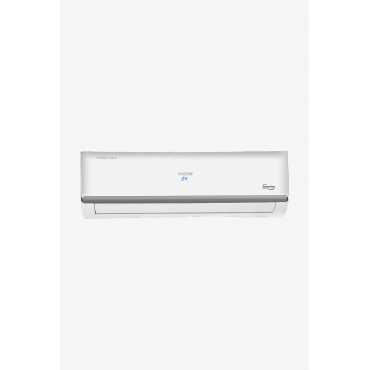 Buy Voltas Classic 243CYi 2 Ton Split Air Conditioner online at TATACliq Infibeam Snapdeal Amazon Flipkart. 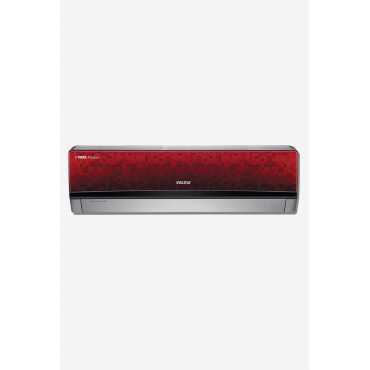 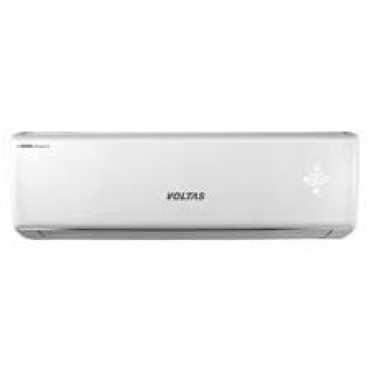 Please go through Voltas Classic 243CYi 2 Ton Split Air Conditioner full specifications, features, expert review and unboxing videos before purchasing.